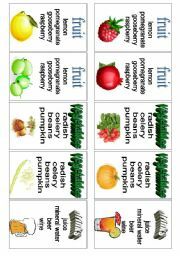 A minibook with some definitions of words associated with thanksgiving. 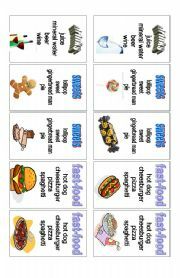 There are translations of the words into polish, but the book is fully editable, so you can change it. 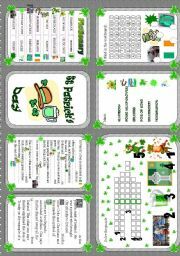 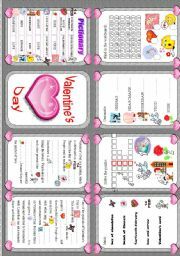 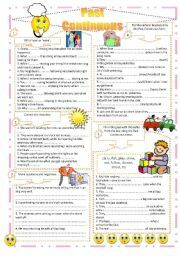 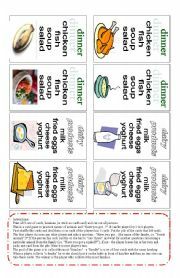 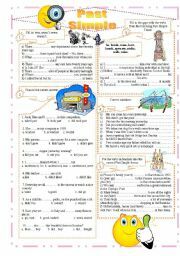 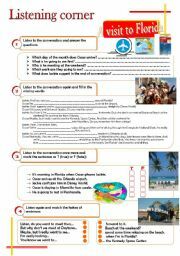 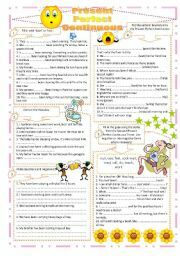 The template is taken from esl printables, but I don´t remember the author now.